The vote on a resolution to block a massive sale of tanks, guns and other military equipment worth $1.15 billion to Saudi Arabia, has driven a wedge among US lawmakers, some calling Riyadh a “good ally,” others saying its conduct in Yemen is unacceptable. The Senate's Republican Majority Leader, Mitch McConnell, has pledged to “aggressively” oppose the effort to block the resolution on Wednesday. “I think it's important to the United States to maintain as good a relationship with Saudi Arabia as possible, and I hope we'll defeat the resolution of disapproval of the arms sale,” McConnell told reporters. Last month, some 64 members of the House of Representatives signed a letter calling on the US president to postpone the sale of over 130 Abrams battle tanks, 20 armored recovery vehicles and other equipment to Riyadh. “Selling $1.15 billion in tanks, guns, ammunition, and more to a country with a poor human rights record embroiled in a bitter war is a recipe for disaster and an escalation of an ongoing arms race in the region,” Republican Senator Rand Paul said in a statement. A group of senators, led by Paul and Democrat Chris Murphy have recently introduced a joint resolution seeking to block the arms sale. “We should be part of the debate over whether or not we go to war. But then we should debate the practicalities of whether or not it's a good idea to be involved in the war in Yemen,” he told Reuters, noting that the ongoing conflict could also trigger the rise of a militant group in Yemen, similar to Islamic State (IS, formerly ISIS/ISIL) in Syria. Over 3,700 civilians have been killed and some 2.8 million displaced by the ongoing war in Yemen, now in its second year, according to the latest estimates by the UN Office of the High Commissioner for Human Rights. Senator Chris Murphy (D) has also repeatedly raised the alarm over Saudi Arabia's conduct in Yemen. The Pentagon announced that the US State Department approved the potential sale of weapons and military equipment to Saudi Arabia on August 9. 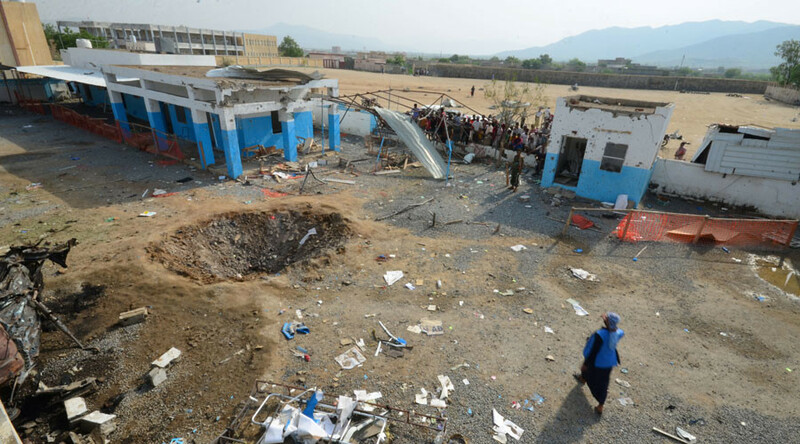 Shortly after, Doctors Without Borders (MSF) reported that the Saudi-led coalition had struck one of their hospitals in Northern Yemen, killing at least 11 and injuring at least 19 people. 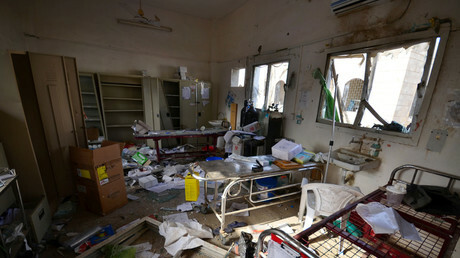 The attack was the fourth over the last 10 months on an MSF facility in Yemen, and led the organization to close its hospitals in the north of the country. 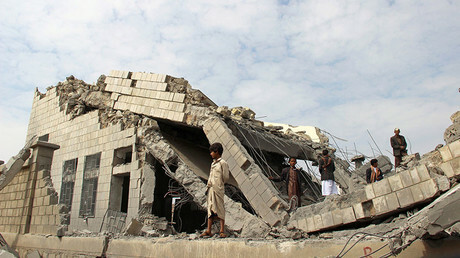 “It is outrageous that states have continued to supply the Saudi Arabia-led coalition with weapons, including guided and general purpose aerial bombs and combat aircraft, despite stark evidence that those arms are being used to attack hospitals and other civilian objects and in other serious violations of international humanitarian law,”Amnesty International’s Philip Luther, said. Since coming to office seven years ago, the Obama administration has made more than $115 billion worth of arms sales to the Saudis in 42 separate deals – “more than any [other] US administration in the history of the US-Saudi relationship,” a report in the Security Assistance Monitor said.